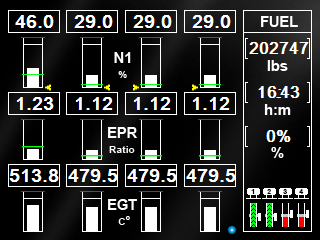 This is a very good gauge, the only issue I have is that I believe the N1 and EPR gauges aren't in the correct locations. 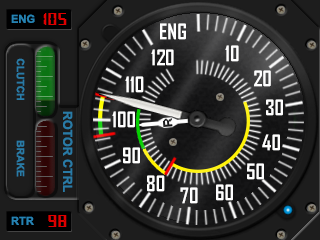 (N1 gauges occupy the top row and the EPR gauges occupy the middle row). The EICAS on my sim (FSX) and maybe in real 747-400's may have them the other way around. 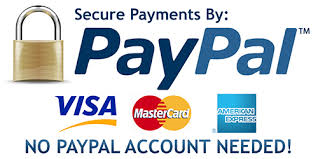 This is a very good gauge, the only issue I have is that I b ..